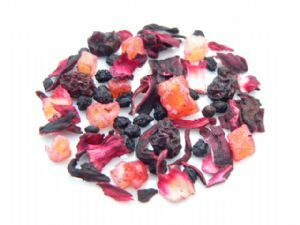 Papaya, hibiscus blossoms, currants, blackcurrant's, blueberries, elderberries, strawberry & raspberry pieces combine to create the queen of fruit teas! This rich currant blend is balanced by a cranberry sharpness from the Hibiscus flower. It also makes an incredible iced tea when chilled! I'm not a great lover of fruit teas, or so I thought. Palais Royal is sooooo delicious. 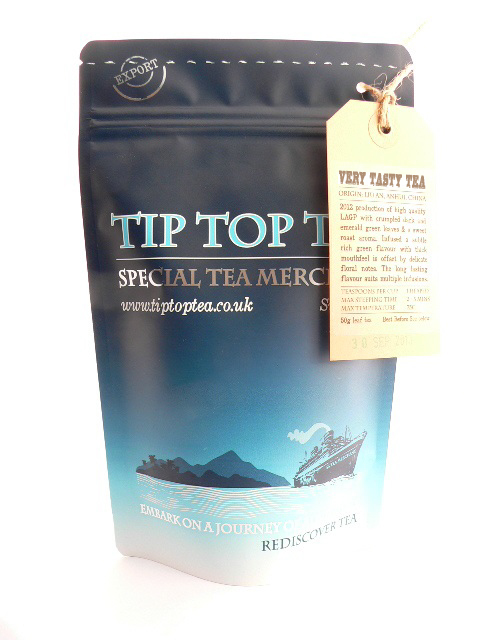 Fruity and full of lots of lovely flavours. I'm addicted!